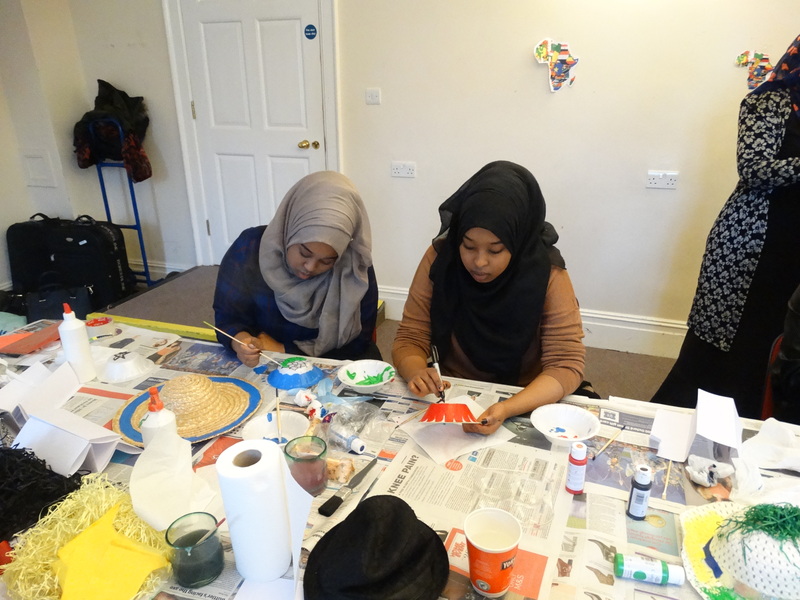 ‘The Spirit of Africa’ event took place on two consecutive years, in October of 2015 and 2016, to celebrate Black History Month in Borehamwood over a week, with cultural activities including: African drumming, Pottery, Tye and Dye, Writing and Painting workshops. 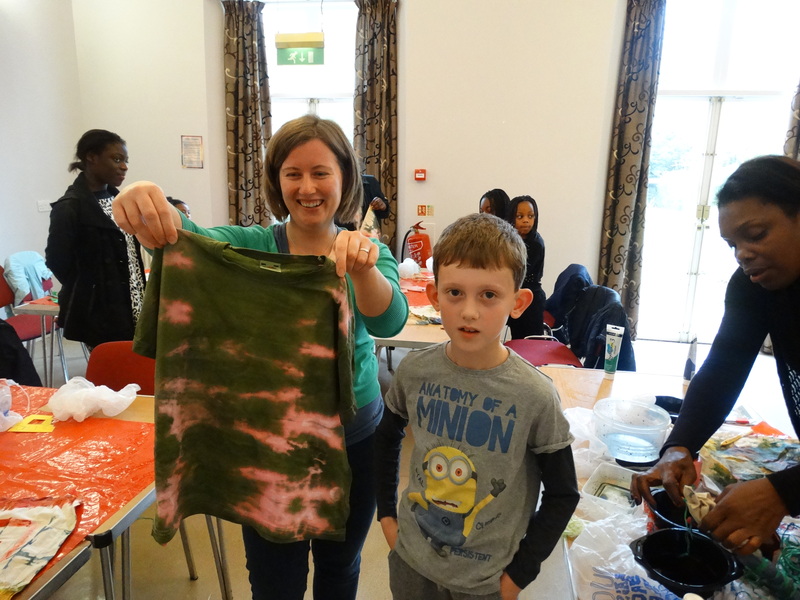 A total of 54 people attended including grandparents, parents and children during the half–term week. The event was supported by Hertsmere Borough Council.